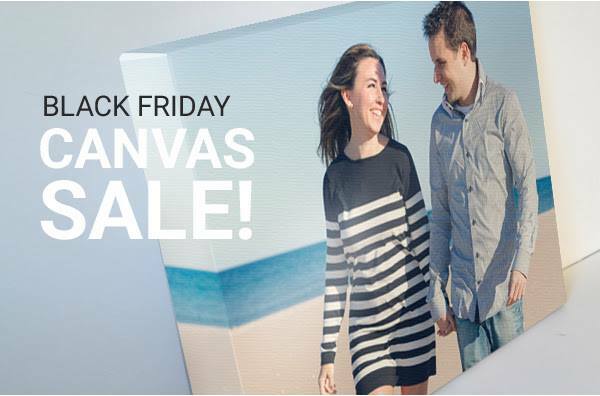 Give the gift of a photographic eye this holiday season when you create personalized wall décor from your very own images. Liberate photos from your smartphone or curated on social media. Pick out portraits and snag your best snapshots. Canvas is timeless and beautiful.